A new era in music will begin today. 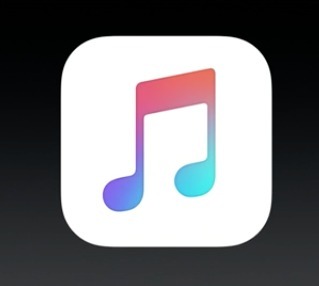 Yes, Apple Music has been released to the public. It has long been rumoured but today is the day when it finally gets out there to the masses. Shall we take a look at it’s prospects? 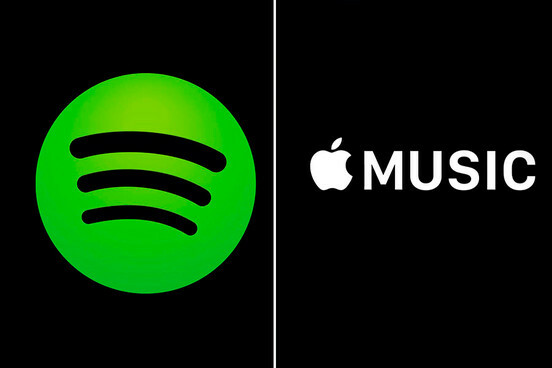 I have long been a fan of Spotify but I think it is time to call it a day with Spotify, I think for me, Apple Music offers so much more for what I am looking for. I have a vast iTunes library which seems to be linked straight into the heart of Apple Music so I will never be without my collection, as well as enjoying new releases and being able to check out albums in full before making my mind up on whether to purchase them. In fact, will I ever need to purchase albums ever again? Time will tell I guess. Spotify annoyed me because of all of the horrible tags on loads of their catalogue. For instance, all of the “Remastered Version” and “Radio Edit” stamped on pretty much every song they have. I have my Spotify linked up with my Last.FM and let me tell you, this don’t have cause a lot of problems and angst with my tags on there. Apple Music, so far, does not seem to have so many problems and is pretty much like how you would find music on the iTunes Store anyway. I also like the fact that you can select different playlists catered to your mood, I know Spotify also did this, but again, it comes back to personal taste and how they always choose really weird versions of music in the playlists. At least with Apple Music, it all seems tied in with what you like (based on your library) and doesn’t have any of the awful tags all over the place. Believe me, those tags do nothing for my obsessive compulsive disorder! I know that this is all early days but I do think Apple Music is the perfect fit for what I am looking for, especially with the leap to going full time streaming. Most of the charts nowadays is based on Streaming and eventually that is going to take over downloads altogether I would imagine. This may not be good news for the new songwriters out there and upcoming artists, but we live in a world currently where it is either this or illegal downloading. This alleviates a lot of that problem and puts money back into the pockets of artists who you listen to (along with many big record companies). Apple Music has launched with a three month trial period for everybody, meaning that yes, it is free to use. I expect if you are reading this blog, you would have tried it already and so my question to you is this… Will you be sticking with it once it goes premium and you have to fork out £9.99 per month? I know I certainly will! 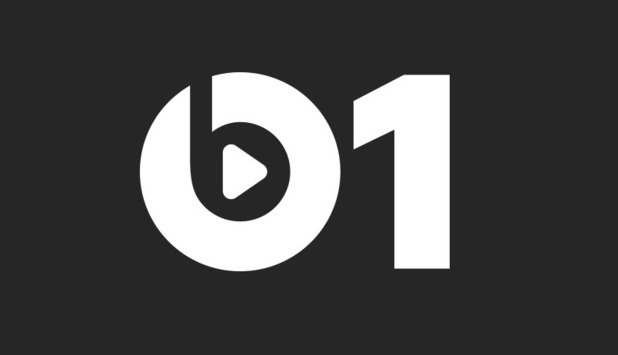 Don’t forget that along with Apple Music, there will be a brand new Radio station launching too. It will be permanently live across the globe and will be broadcast from Los Angeles, New York and London from different DJ’s bringing you the best in new music. Now you may be thinking to yourselves, why bother with a Radio station that will only be exclusive to listen to on your iOS device? Well, to be honest, I think this will also be the change in Radio as we know it. With the new global release day being moved to Fridays (where every new album will be released on the same day throughout the world), we are looking elsewhere when it comes to new music. What really bugs me here in the UK, is that we seem to be getting all the “new” music months after it’s been in the charts over in the US etc. Radio 1 is also a joke in my opinion as they limit what they play to what they think appeals to the audience, and because of this, you don’t get a true reflection on what music is out there. It is for this reason that I see Beats Radio 1 as being a positive step in the future of radio. As soon as a new song is pushed to radio States-wide, it should be made readily available wherever and the charts should reflect this. Radio is a dying breed currently (there I said it, controversial I know!) as many people like the ability to stream what they want, or purchase what they want and play it wherever they go. This is why, is radio is to stay current and move with the times then it needs to be a bold step, much like what Apple will be doing when Beats Radio 1 will be broadcasting live at approximately 8pm UK time tonight. Oh, and on a final note. Apple Music is currently the only place where you can stream Taylor Swift’s latest album release “1989”. If that doesn’t get your seal of approval, then I don’t know what else will. I’m really excited about this too but really need to take time to get to know Apple Music before converting. It doesn’t scrobble, sadly. That is the only drawback for me so far.